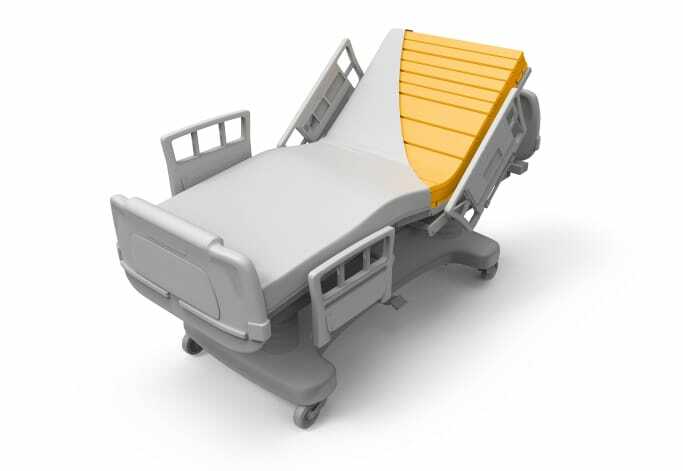 We supply several different acute pressure care mattresses for hospital patients who are at high risk of developing pressure ulcers. As well as supporting the body and minimising pressure on the most susceptible areas, these mattresses are designed for easy cleaning and turning and feature a chlorine-resistant cover to improve durability. 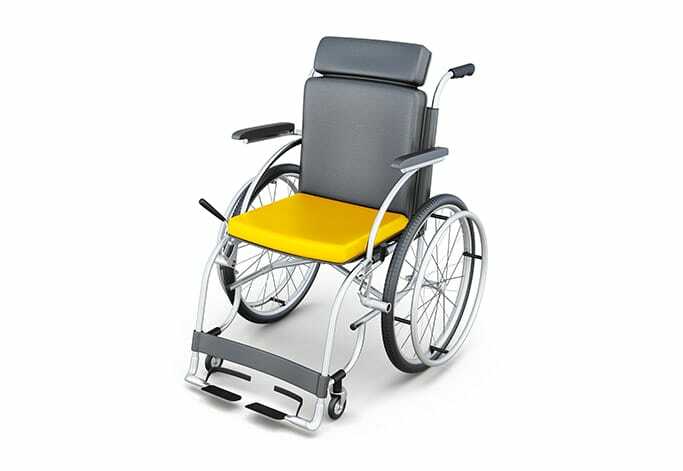 Our cushion range includes tailored solutions for many types of wheelchairs and day care chairs. 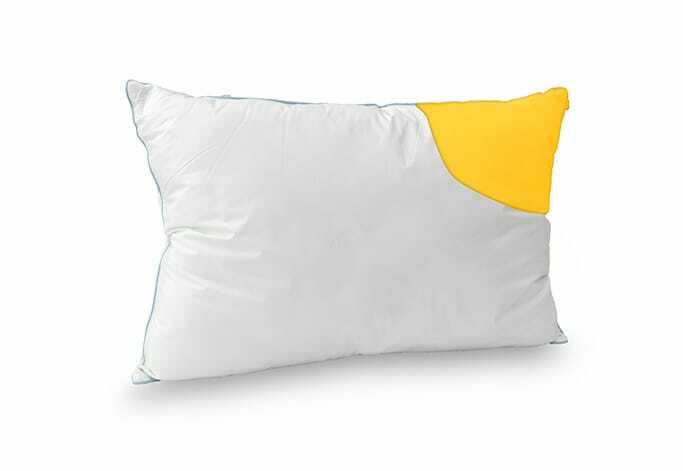 We also provide positioning cushions for medical diagnosis and therapy and other custom‐made solutions for patient care.